Was recently purchased but not used. 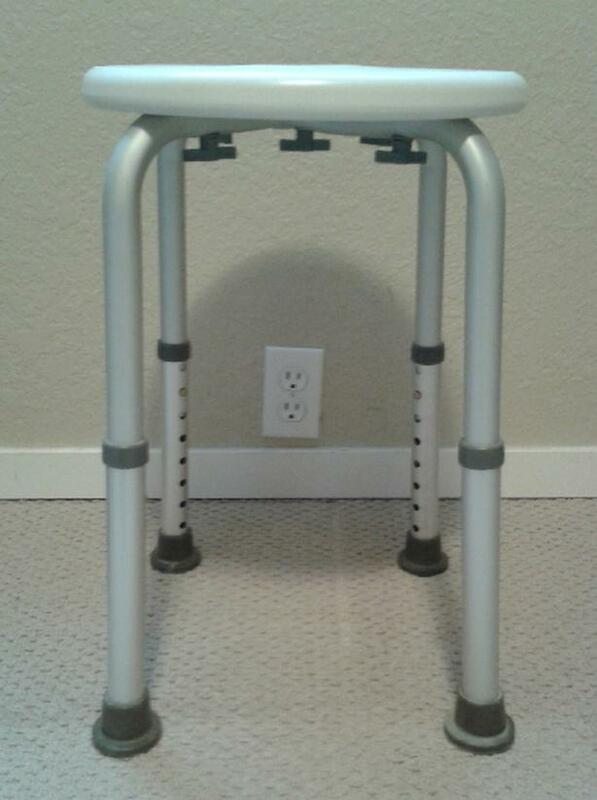 A Carex adjustable safety shower stool for use in or outside of the tub. firm.